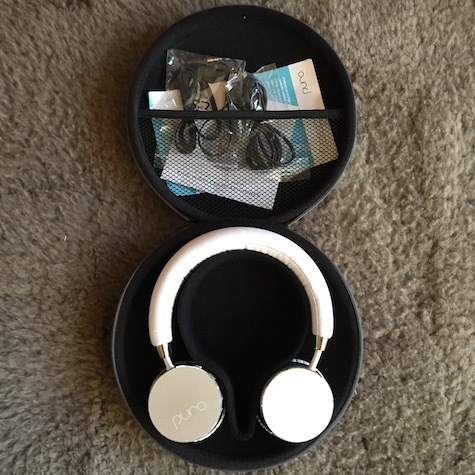 Parents searching for the ideal wireless headphone for children should look no further than the Puro Sound Labs BT2200 for kids. Featuring the perfect combination of sound and safety, the BT2200 protects you child’s hearing while delivering studio-grade sound. Parents, however, should be warned: the BT2200 may transform your child into a discerning audiophile. 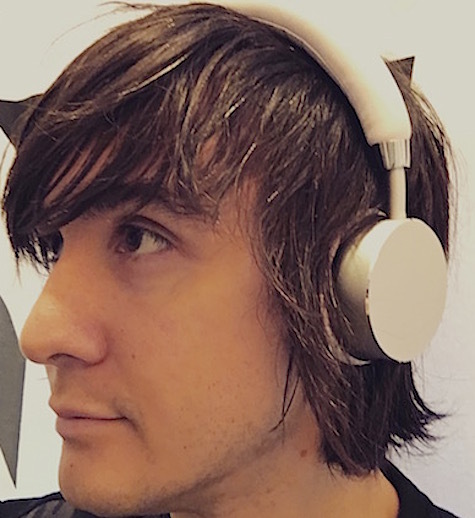 Featuring durable aluminum construction and a comfortable foam headband and ear-cup, wearing the BT2200 is a delight. Not once did I suffer from any fatigue or discomfort while wearing them on domestic flights or long city walks. Plus, they look amazing when being used. A special thanks to Puro for the self-esteem boost after all the headphone compliments I received on the subway. The BT2200’s Bluetooth 4.0 wireless technology achieves 18 hours of playback (200 hours standby) and up to 30 feet of wireless range, allowing uninterrupted listening throughout my modest Chicago apartment. 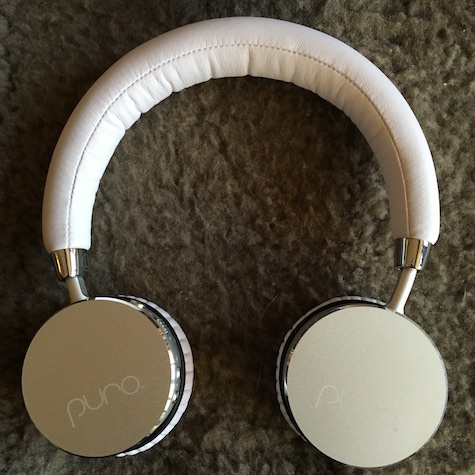 Puro includes a hard carrying case, USB charging cable, and an audio cable for non-wireless use. And for the fashion conscious listener, the BT2200 come in three colors: tan/gold, white/silver (tested), black/silver. I recommend buying all three colors to accessorize with your outfit. And then there’s the sound. Oh, the sound. Clear, crisp vocals coupled with full, dynamic bass elevates the BT2200 high above the competition. 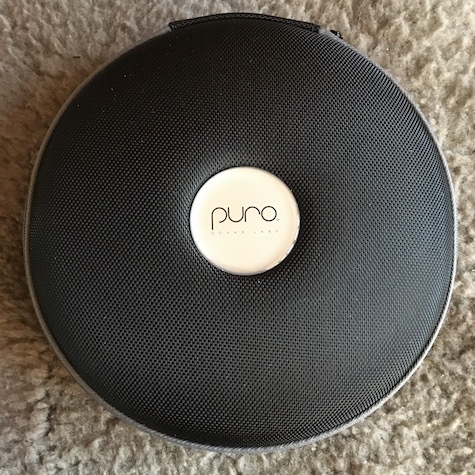 Puro’s ability to deliver such natural sound at this price point is an impressive achievement in design and engineering. 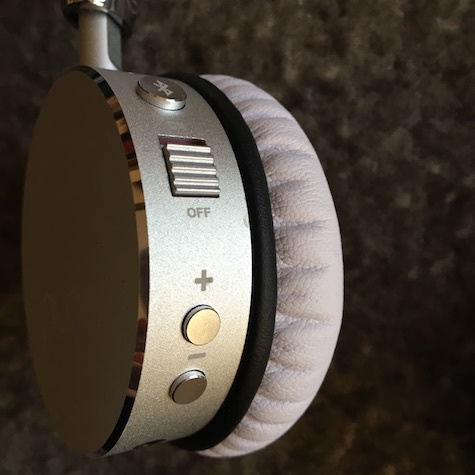 In terms of style, functionality, and performance, no other headphone on the market delivers a better value than the BT2200. MyMac Review Rating: strong 9 out of 10 with my personal recommendation.